HydroBlox Ltd. operate in the building and drainage sector, manufacturing innovative, porous planks made from recycled plastics that can be used to guide water, stabilise banks and provide durable replacement road surfaces. 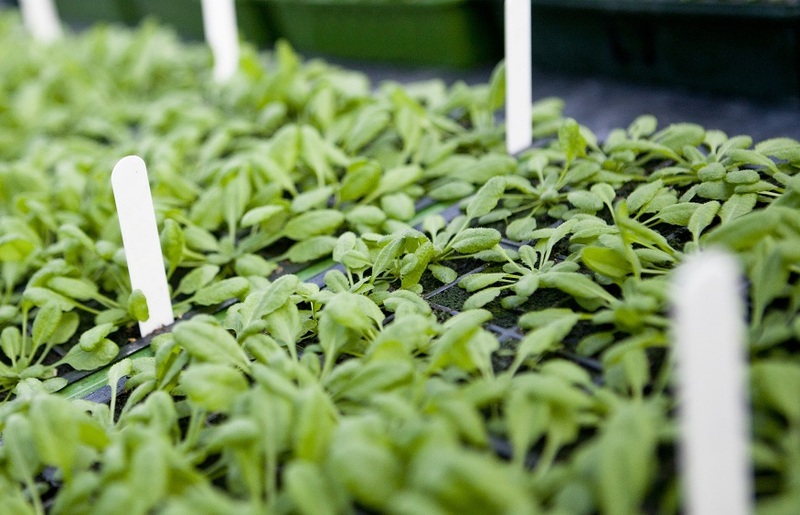 The company want to expand their product range for the horticulture sector, by using their material as a plant growth substrate in hydroponic systems. To do this, they asked us to provide scientific data to establish whether it would be suitable for this use. Initially, we compared seed germination and seedling growth in the HydroBlox material to standard foam supports used in hydroponics. Then we ran a series of tests to ensure the planks could be effectively cleaned to avoid microbial contamination; and that they would not leach heavy metals into the water. Our research revealed that the product is indeed well-suited for growing plants, providing effective support, without risk of contamination. Confident in this knowledge, HydroBlox Ltd. are now preparing to launch their product into the horticulture market and grow their business. 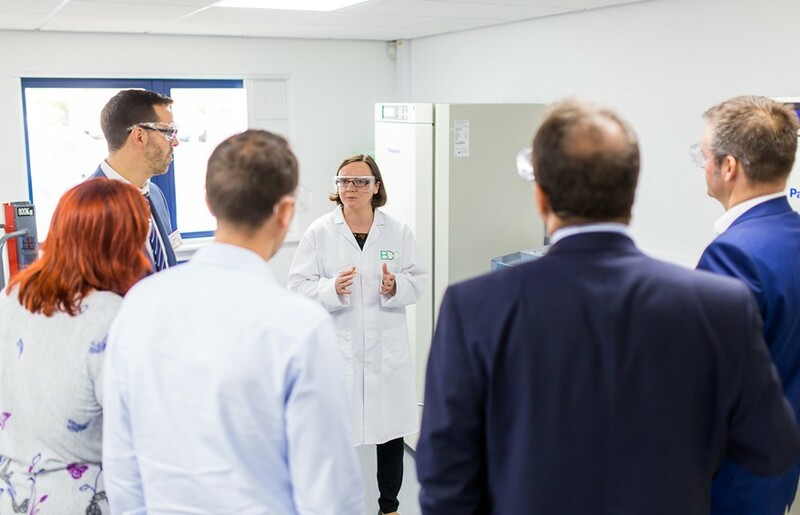 “The BDC’s work has been crucial for us to move into a new market, and best of all: it was fully funded through their ERDF programme!” Patrick O’Neil, Technical Director, HydroBlox Ltd.